Just in time for the holidays, we’re excited to announce a couple of awesome improvements. 1) Printing capabilities for reports and 2) New opportunities for your students to receive bonus coins. 1. Reports are now printer-friendly! Now when you run a report or pull up a dashboard, you can hit the print button and print the information in a printer friendly format. For the adaptive learning and assessment grid reports, use the new copy button, located next to the print button. Data from the grid is copied and ready for you to open an excel or Google sheet and paste. 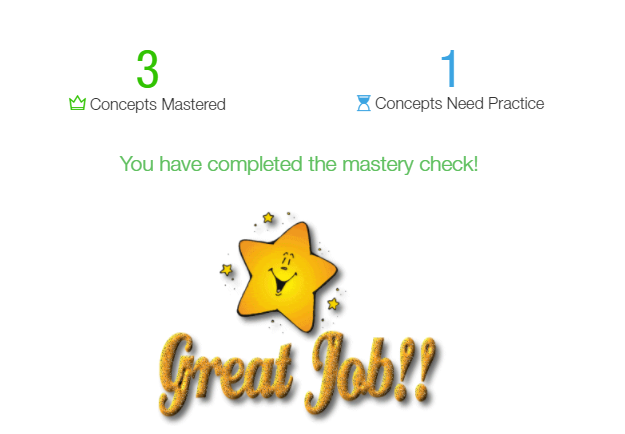 Students get excited when they complete their learning paths! 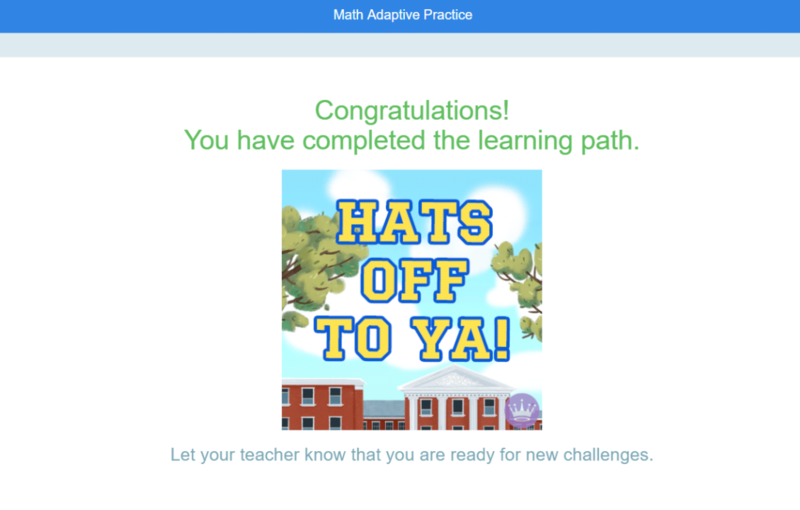 Going forward, when your students complete their assigned learning path (Math, ELA, spelling or eBooks), ScootPad will automatically give the student 50 bonus coins. This is a great way to encourage them and recognize their accomplishment. The new goal in Math and ELA refreshes every Sunday in preparation for the week ahead giving students an entire week plus the weekend to crush it! As they strive to exceed this goal, ScootPad will automatically give bonus coins after they exceed the goal! Students receive 1 coin for every problem solved over the goal! They can check their piggy banks to see how many bonus coins they’ve earned. The journey towards mastery is full of defining moments. The light bulb moment after reviewing a time out lesson. The quick encouraging message that a student has finished practicing a concept. The moment your student has successfully mastered a concept within a Mastery Check. And now, the reward of receiving 5 bonus coins for every concept mastered! Whether you are looking to reward a student for amazing leadership skills or if a student went above and beyond on an outside HW project, you can quickly award bonus coins making those students beam with pride!